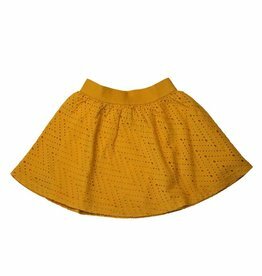 Yellow tulle skirt by belgian brand Simple Kids. Finished with gold waistband. Long model. LAST SIZE : 6Y! 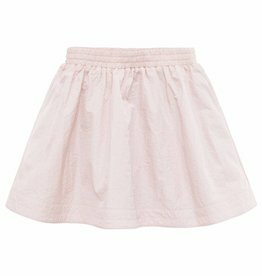 Beautiful loose Simple Kids skirt with metallic details. Beautiful pale pink Longlivethequeen skirt. Longlivethequeen maxi skirt. LAST SIZE : 8Y! Powder pink nylon How to kiss a Frog skirt. 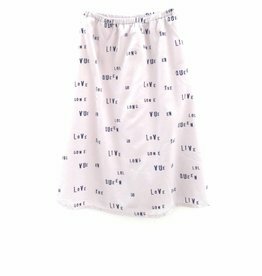 Blue skirt from Belgian brand Simple Kids, with fine floral print and fabric dot in relief. Beautiful How to kiss a Frog skirt covered in gold sequins. Black denim woven overall dress by Finger in the nose. 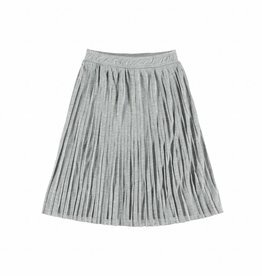 Grey melange plated Yporqué skirt, knee lenght. 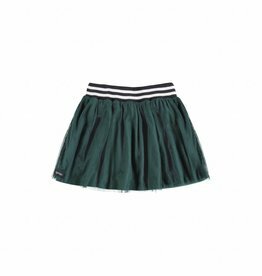 Dark green tulle skirt by Yporque with wide striped elastic waistband. 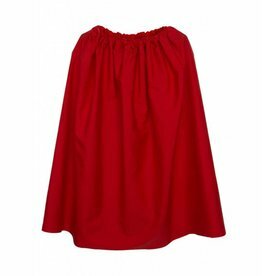 Volume skirt with elasticated waist. LAST SIZE : 10Y! 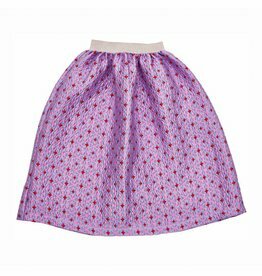 Beautiful skirt in purple with lilac + red hearts. 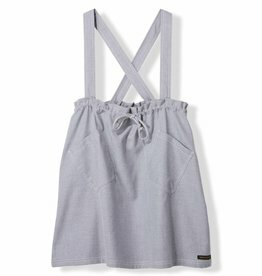 Heather grey Finger in the nose apron dress. Sweat skirt by I dig denim. LAST SIZE : 13-14Y! Gold metallic INDEE pleat skirt. Shiny pink skirt with elastic waistband. LAST SIZE : 9-10Y! Light blue Le Big skirt with metallic thread in all colors of the rainbow. 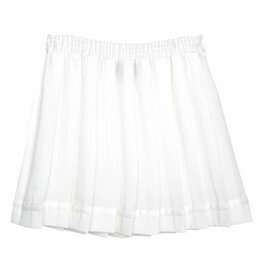 Nice mini pleated skirt with stretch at the waist. 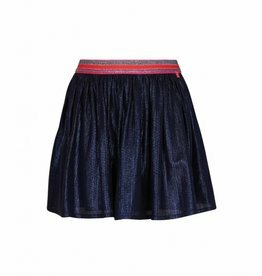 Shiny skirt with elastic waistband. LAST SIZES: 7-8 & 9-10Y! 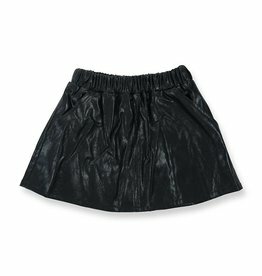 Totally cool black faux-leather skirt, for fashionable little rock-chicks. 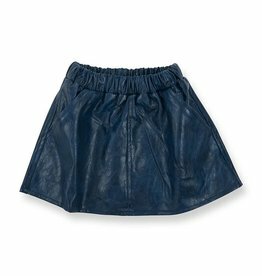 Totally cool blue faux-leather skirt, for fashionable little rock-chicks.